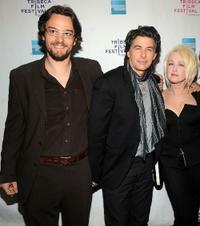 David Thornton, Cyndi Lauper and Darko Lungulov at the premiere of "Here & There." 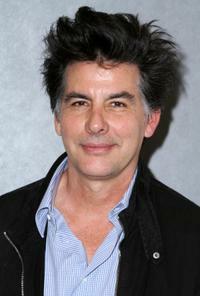 David Thornton and Cyndi Lauper at the premiere of "Here & There." Producer George Lekovic, David Thornton and Cyndi Lauper at the premiere of "Here & There." 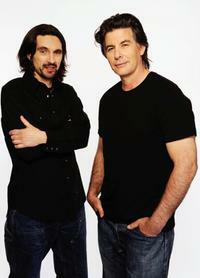 David Thornton and Darko Lungulov at the premiere of "Here & There." 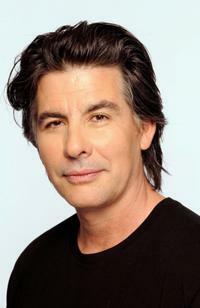 David Thornton at the premiere of "Here and There." David Thornton, Frank Calo and George Lekovic at the premiere of "Here and There." 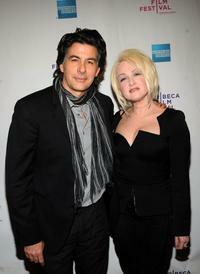 David Thornton and Cyndi Lauper at the premiere of "Here and There" during the 2009 Tribeca Film Festival. 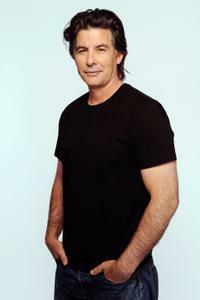 David Thornton at the Tribeca Film Festival 2009. Director Darko Lungulov and David Thornton at the Tribeca Film Festival 2009. 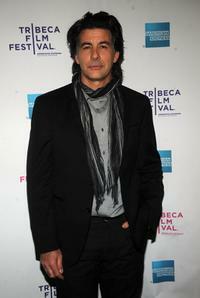 David Thornton at the premiere of "Here and There" during the 2009 Tribeca Film Festival. David Thornton and director Darko Lungulov at the Tribeca Film Festival 2009. David Thornton, Cyndi Lauper and director Darko Lungulov at the premiere of "Here and There" during the 2009 Tribeca Film Festival.